So far Editor NW has created 43 blog entries. We were lucky enough to sit down for a short interview with James Yi, who plays Appa in the play. You also get a peek at the stage design and some of the other characters you’ll meet. 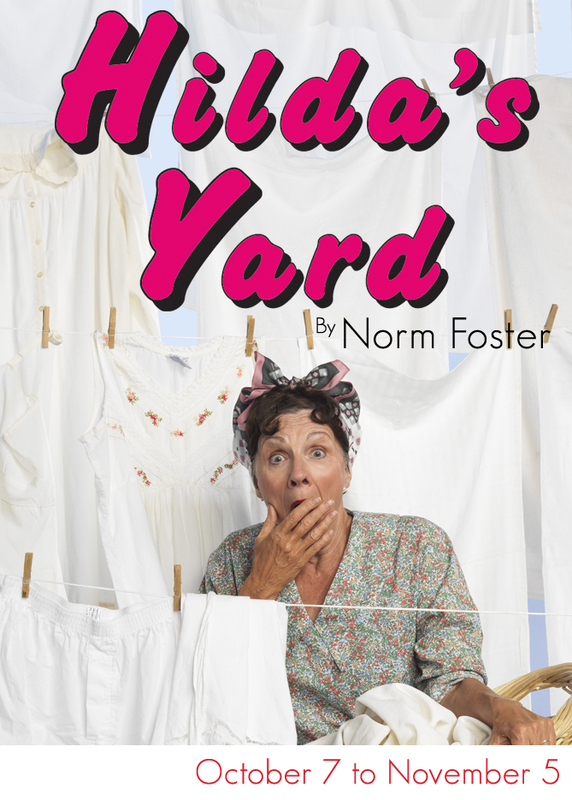 This play is on until May 26th, don’t miss your chance to see this moving and funny play that audiences are falling in love with! Winner of 8 Tony Awards, Including Best Musical! When a singing Irishman, with little faith left in love and music, meets a beautiful Czech woman in a Dublin bar, they are drawn together by their shared love of music. From flirtation to friendship to an uncommon romance, the unlikely pair connects in search of long-forgotten dreams – a passionate pursuit that may just tear them apart. Philip Mix was born in Edmonton Alberta in 1955. He received his Bachelor of Arts in painting from the Alberta College of Art, Calgary in1980. His paintings have shown in several Canadian galleries and abroad including London, Israel and Cyprus. 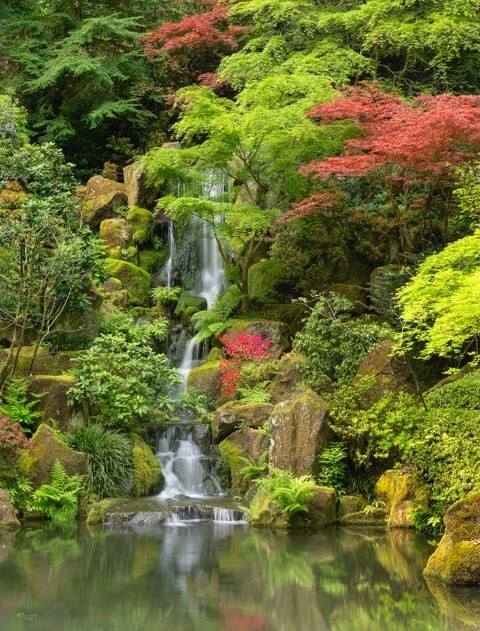 He operated a conservation studio, Fine Art Restoration, in Victoria B.C. from 1986 to 2011. During that time he was a member of the Pacific Conservation Group, and Canadian Conservation Associates. Now retired from paintings conservation, he lives in a small community on Vancouver Island and devotes all his energy to his family, his studio, and an uncooperative garden. My paintings are intentionally spare and dispassionate. They are a study in reduction:in economy of line,confined design,select chords of colour and minimized depth of field. My desire is to produce an artwork that is beautiful for its singleness of purity and purpose: the elegance of simplicity. I choose subjects whose form or function lends itself to the discovery of some intrinsic beauty; a beauty that becomes intriguing once the inherent grace of its form has been recognized and captured. Share the Chemainus Theatre Experience with your family and friends. 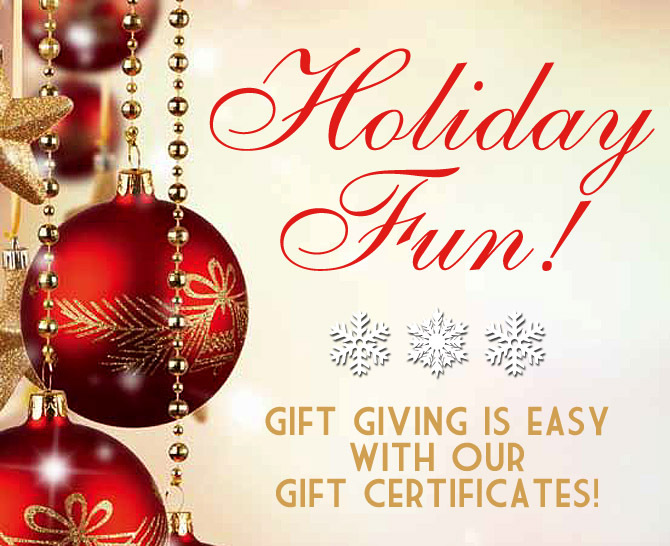 Available in any denomination, gift certificates can be used for the theatre, dinner in the newly renovated Playbill Dining Room, the Gallery Gift Shop or the concession. Planning Something Special this Christmas? 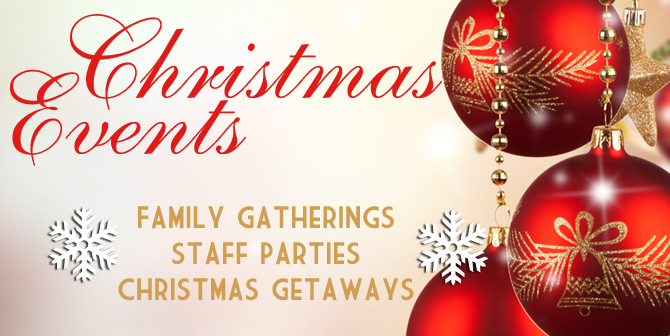 Are you Planning a Staff Party, Family Gathering or Christmas Getaway? Call now to book your group! Special discounts for groups of 10 or more. Martin Kaspers became a full time artist in 2000 using photography as his primary medium. 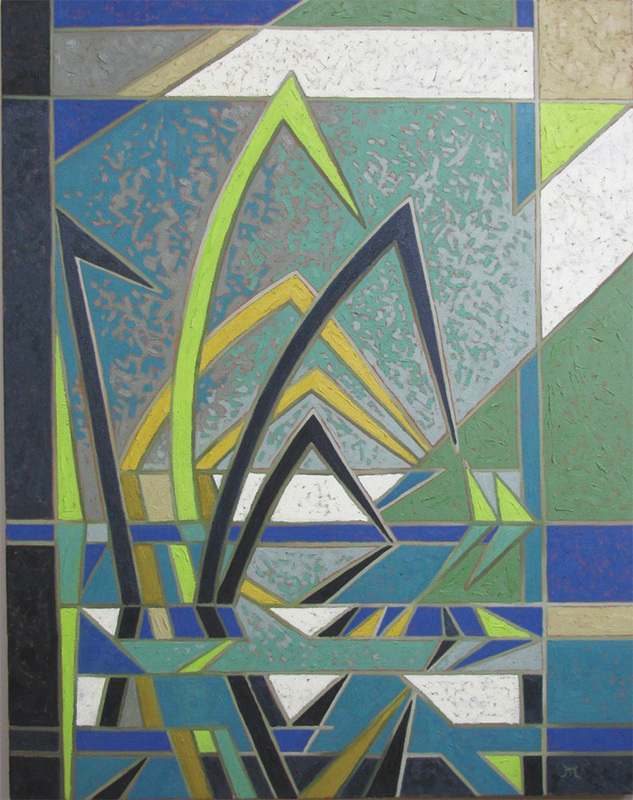 He moved to the Comox Valley on Vancouver Island in 2006 and has his studio there. At his studio he does all his own printing and framing. He also prints for many other artists and helps photographers with adjusting their images. Presently, he sells his art in galleries across western Canada. 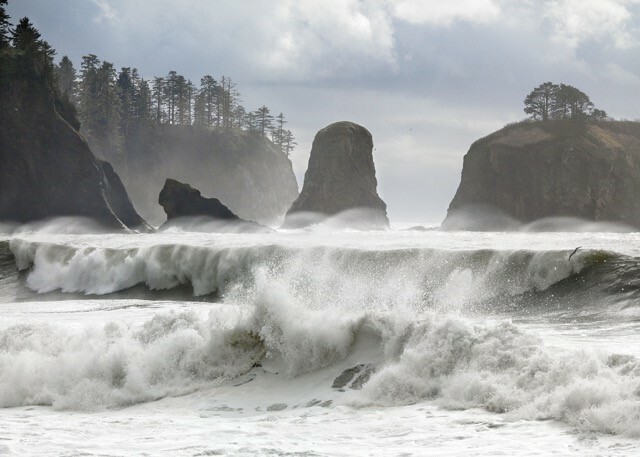 Much of his subject matter is the beautiful west coast. 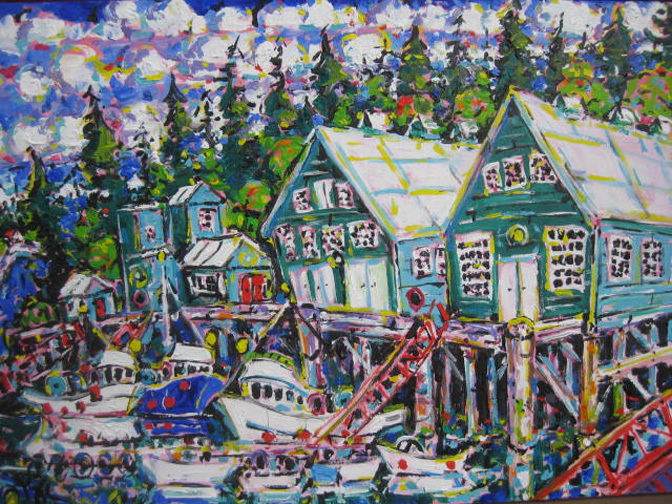 Canadian artist Brian Scott is an original oil painter whose name is inextricably linked to colour – wild and wonderful mixes of fanciful, fun and exciting hues that bring the west coast fishing boats, architecture and tumble-down buildings of our beloved coastal British Columbia into a new perspective. 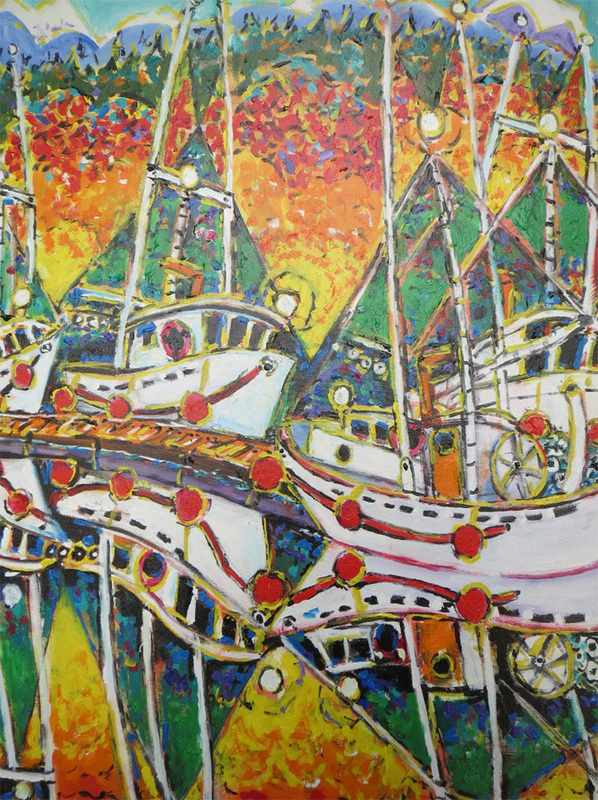 Whether you make your home here on Vancouver Island or are a visitor to Canada the fine art originals of Brian Scott will evoke wonderful memories! 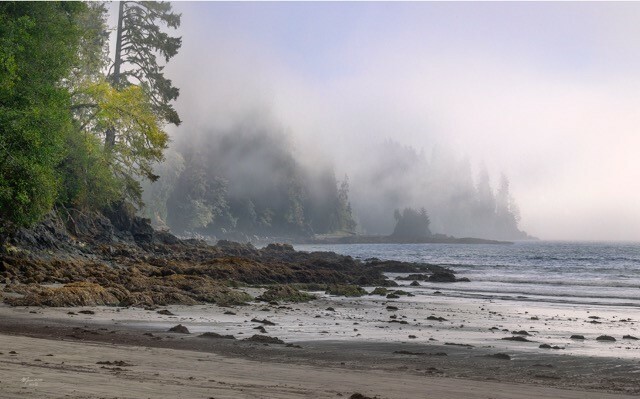 Expressionist oil paintings produced on location are this BC artist’s main passion. 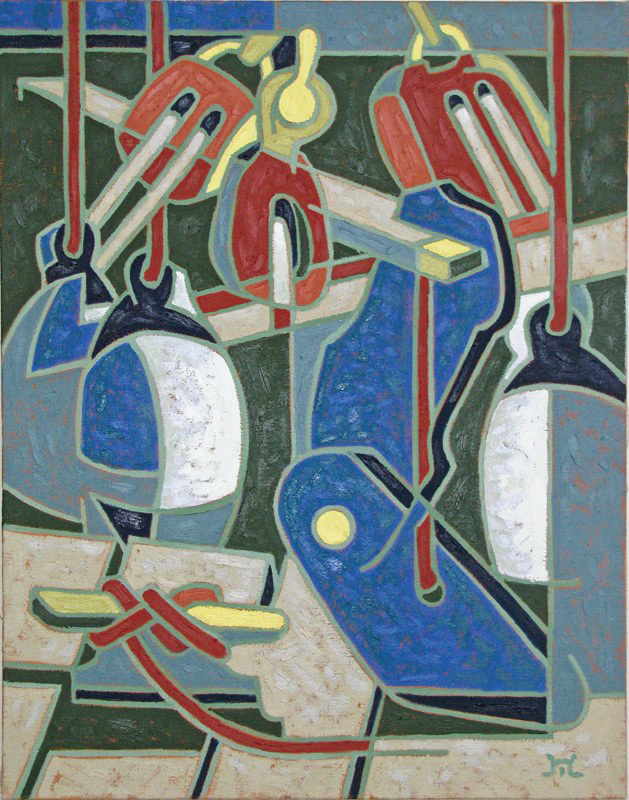 His emphasis on design and composition, combined with a full spectrum of colour, has become the trademark of his paintings. Brian Scott focuses international attention on Canadian art; his original oil paintings have sold internationally in the U.K., Hong Kong, Germany, Holland, Norway, Switzerland, Australia and the U.S.and in his well-established market here on Vancouver Island, British Columbia, Canada. You can view and purchase Brian Scott’s original art, fine art prints, greeting cards, Brian’s books – collections of painting and accompanying stories – and whimsical papier mache sculptures based on his painting. 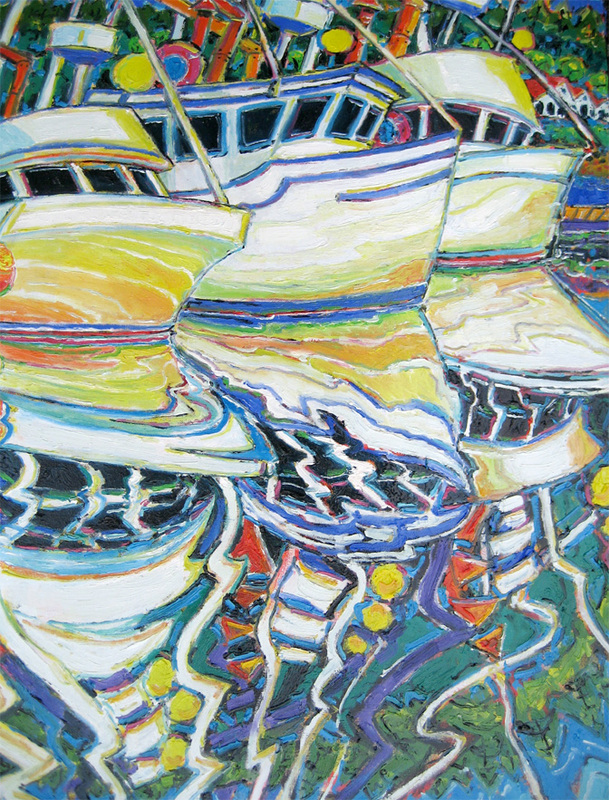 Visit his art gallery studio in Black Creek in the Comox Valley on Vancouver Island, BC, Canada, open most days. Watch for the colourful signs on scenic Hwy. 19A.